Proud to be announcing the date of our next ISB Campus Residential!! We will be looking at the topic of wellbeing: spiritual, physical and emotional. 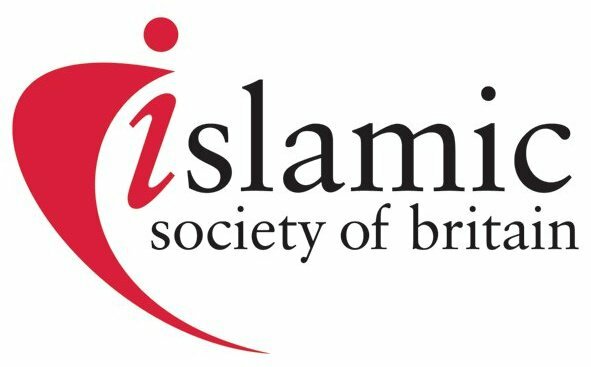 Discussions will take place on the Prophetic diet, exercise, self care, positive thinking, the importance of gratitude and Dhikr as well as looking at mental wellbeing issues such as the effects of Racism and Islamophobia on our youth, low self esteem, anxiety, exam stress, grief, negative body image, depression and eating disorders. We will look at how to protect our wellbeing whilst being able to recognise when we may need help and be able to support others. as a Muslim community we do not openly discuss our mental well being enough. Let us remove the stigma and get talking!! Also have a peek at the fantastic trailer produced by Hadi! !